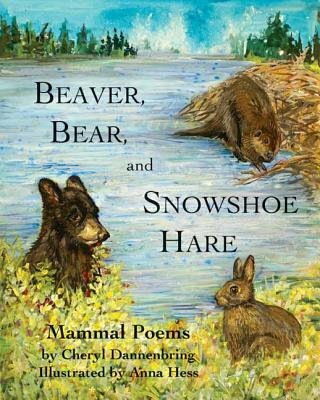 From the shrew who dines at the Swamp Cafe to the mighty Kodiak bear who inspires awe and eats wherever he chooses, the mammals in this book delight, amuse, educate, and entertain readers of all ages. Poems are sometimes serious, sometimes fantastical, but always fun to read, especially aloud. Each mammal is also described with an interesting detail not widely known, making this book fun and informative for children and the adults who read to them. Sure to be a top pick at bedtime or anytime, this book will be a cheerful addition to any north woods cabin collection.